One of the biggest and some-what exciting topics that have years of debate and research, time traveling is still a topic of concern. Why? Many people claim to pay a small visit to the future and looked around. Feels rubbish? Interestingly, there are numerous incidents with people claiming to see the future, visit the future and experience the future. This is the reason why it is one of the fascinating subjects to debate upon. Yet, the question remains the same! Is it possible? Is time-traveling possible? If yes, then how? The mystery is still a mystery, and the incidences that people claim are as confusing as the riddle: Who came first, an egg or a hen? So, to keep you guessing more along a bit of shock, the below list of people and incidence is all you need to read. Considering your interest in time-traveling and time-travelers, here are some of the people you should learn about. Several British tabloids published about a man named Noah who claimed to be straight from the future. He claimed to arrive using one of the technologies that were invented in 2003 but is not declassified until 2028. A Youtube channel, Paranoid Elite allows people to share their time-traveling experiences. Amongst all the videos, Noah’s experience is the most popular by far. This video exposes aliens, mermaids, and other mysterious things. Although popular amongst all, his revelations in his video are pretty dull. It ranges from self-driving cars to Trump’s re-election as the US President. Still, there are decidedly unsettling things about his revelations. You might know about Andrew Carlssin, a man that never existed. Some of you might have him in your imaginations. This might be after Weekly World News’ article (reliably amusing) that accidentally went mainstream. The Federal Investigators caught an enigmatic Wall Street wiz on insider-trading charges. 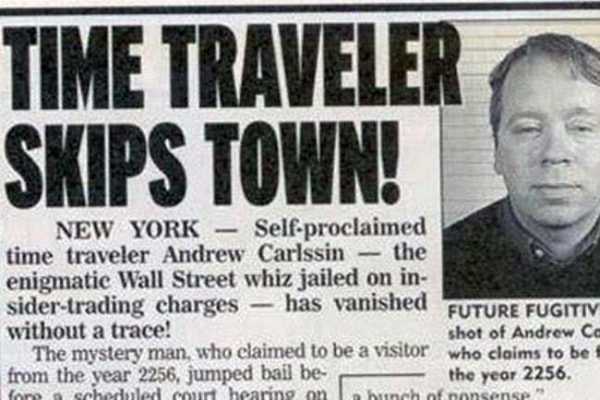 The man claimed to be a time-traveler from the year 2256. Sources from the Security and Exchange Commission confirmed the man named Andrew Carlssin; age 44 gave a bizarre explanation and brief about his uncanny success in the stock market. An SEC insider said, “We don’t believe this guy’s story. Either he is a pathological liar or a lunatic. However, the fact is, with just $800 investment in two weeks, he had a portfolio worth over $350 million. Every trade he made on unexpected business developments can’t be pure luck”. Further, Snopes notes the Weekly World News published a follow-up after a month. The report read Carlssin got bail and was ordered to never to be seen again, either in reality or in the paper. The current US President might certainly be filed under “worst-case scenario” for numerous reasons. However, at least one of Trump’s would-be rivals had his own decidedly unusual beliefs. Andrew J. Basiago’s tale of time-travel and teleportation to mars story caused a huge stir just before the 2016 election. For more than 10 years, he has shared with the American people the facts of our great nation’s accomplishments in time travel and Mars visitation. He has served bravely in the two secret U.S. defense projects in which he noticed time-travel on Earth and voyages to Mars. 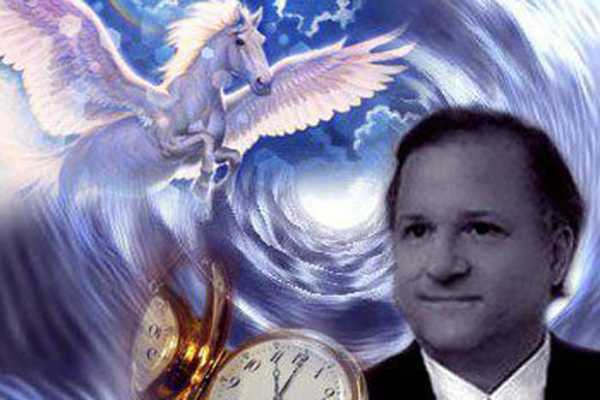 As a result of his courageous advocacy as a crusading lawyer, Andy credited with ending the time travel and Mars cover-ups by the US government on behalf of the American people. Further, Andrew has predicted to become either President or Vice President before 2028. Currently, he is running for POTUS again in 2020. The story starts with the late-night radio host Art Bell – which should be an immediate red flag. It expanded to include internet message boards circa the late 90s and early 20s. It is still unclear if the man who made contact with Bell (via fax) was the same man who later built a cult following through the internet. As for basics, Titor first popped up in 1998 and claimed to be from a parallel timeline where General Electric invented time travel in 2034. 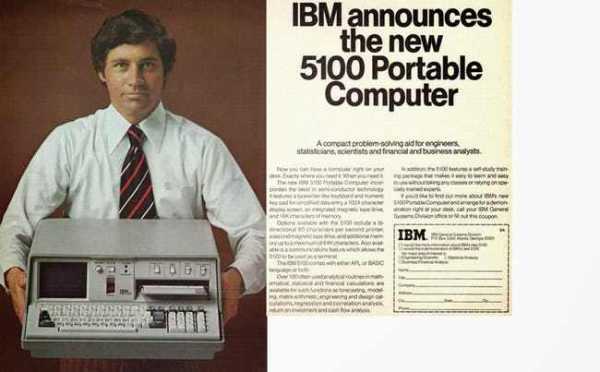 In 2001, John Titor studied his mission to gather vintage 1975s computers for debugging computers back in 2036. His predictions like the second American Civil War and Circa 2013 failed to be true. The investigation on Titor phenomenon turned only one person who seemed a source of the hoax. Charlotte and Eleanor met in 1911, just before working together at the all-female St. Hugh’s College in Oxford. 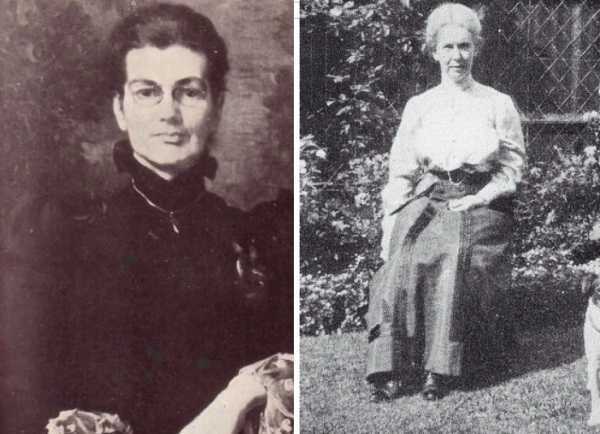 Both girls shared the same interest in spiritualism and wrote a book that caused a sensation. The Book, ‘An Adventure’ has a detailed experienced they shared while visiting the Palace of Versailles in 1901. While exploring the extensive gardens around the Petit Trianon, they encountered people dressed in 18th- century outfits. They also saw a woman who strongly looked like Marie Antoinette. Had they seen ghosts or just slipped into 18th-century somehow? They went with the latter for their book which falsely tried to ‘prove’ their experience. With the research and corroboration along with historical records, skeptics tend to believe the third option. The third option suggests that the authors of the books made up this whole story and situations. Still, it is unknown the real truth behind all these. Some people believe the authors due to their reputation and respect in the society. Yes, it must be confusing and must have raised many questions. But, the claims of these people are still unknown and not confident. 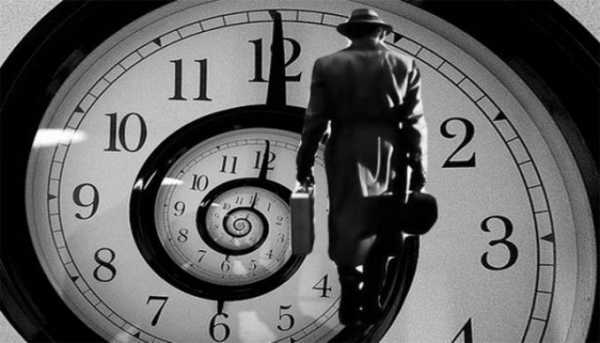 Although there are on-going researches and studies on time-traveling, there has been no little success in it. Today, the internet has numerous people claiming about the future and their constant trips. They are unbelievable and sometimes, complete crap but some of the incidences are really debatable. What do you think, is time-traveling possible? Are these people talk real or sheer publicity stunt? We don’t have a clue either!